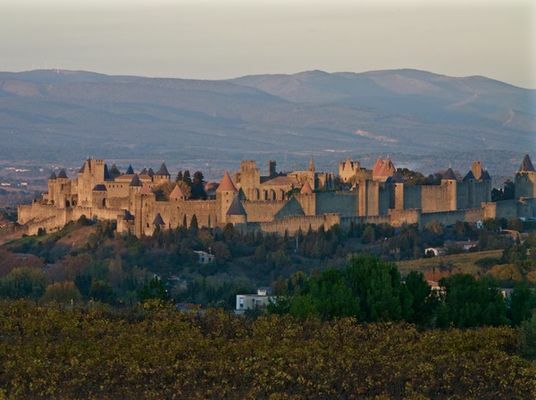 4 km from the Medieval City, 2 luxury rooms located in Auriac with swimming pool offering superb views of the Pyrenees and the Golf of Carcassonne located 800 meters. Private terrace for each room. Water, coffee, tea, bathrobes and slippers offered. Breakfast very rich. There is no review about Les Balcons De Maragon, be the first to leave one !